In the last four years, Tesla Motors has grown over 1,700%. Visualizing workforce trends have been imperative during this ongoing phase of hyper-growth. The HR organization has made the power of data the foundation of all interactions with the business, and since HR is traditionally averse to numbers, data visualization has become an essential piece of communication. Being 'scrappy', resourceful, and building all capability in-house are three of Tesla’s core cultural values. Those three factors have led the HR Analytics team to push creativity and produce visualizations with very little to zero financial investment. Being able to customize the data visualization approach to match the personality of the engineering, manufacturing, and other parts of the business - both domestically and internationally - have helped Boryana and her team to become widely treasured at Tesla. Boryana Dineva is leading the HR Analytics, HR Information Systems and HR Operation teams at Tesla. With a degree in economics from UC Berkeley, Boryana drove an innovative organizational design at Tesla that converges data warehousing, systems and data structures, predictive analytics, and the art of data presentation into an operational powerhouse. She was instrumental in building an analytics team at Tesla that has emerged as a proactive consulting force providing invaluable and actionable data to scale the company. The team has revolutionized the way the HR organization positions itself within the business by unleashing the power of people data. 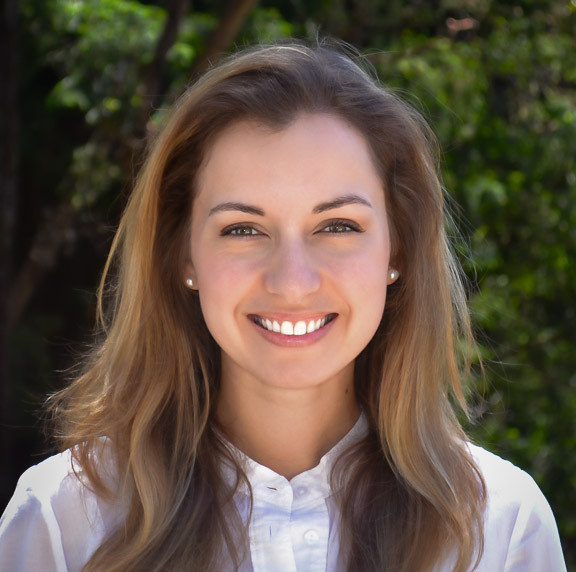 Boryana Dineva is leading the HR Analytics, HR Information Systems and HR Operation teams at Tesla.